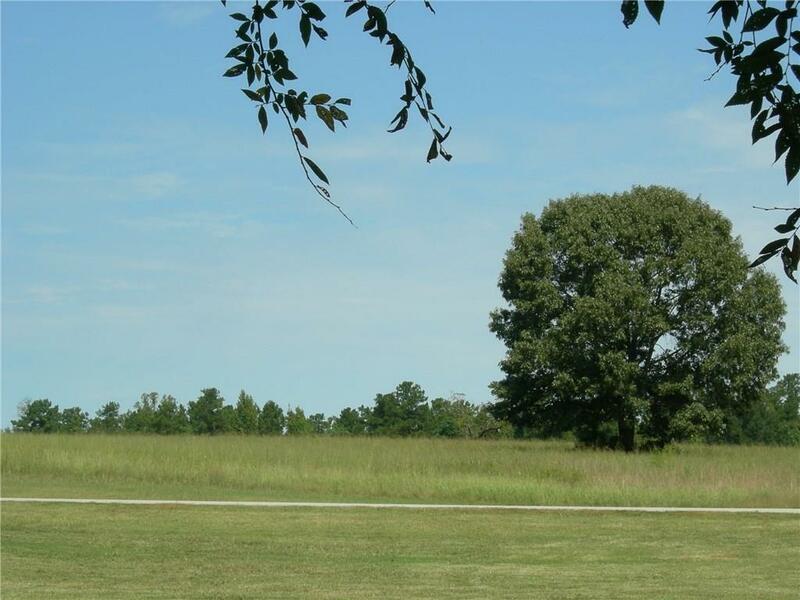 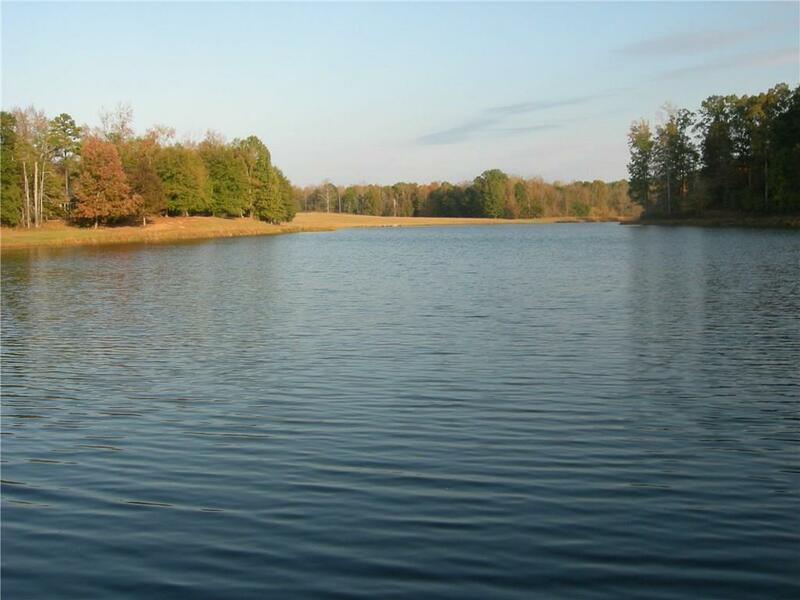 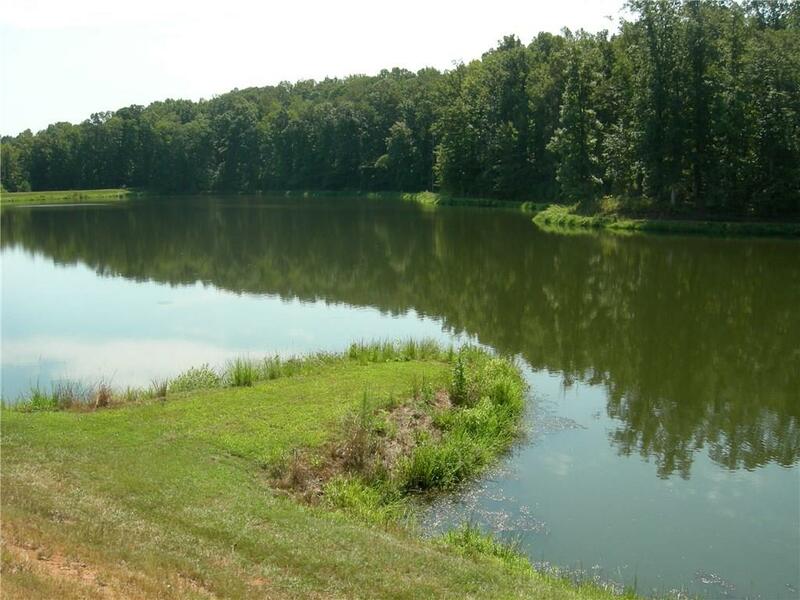 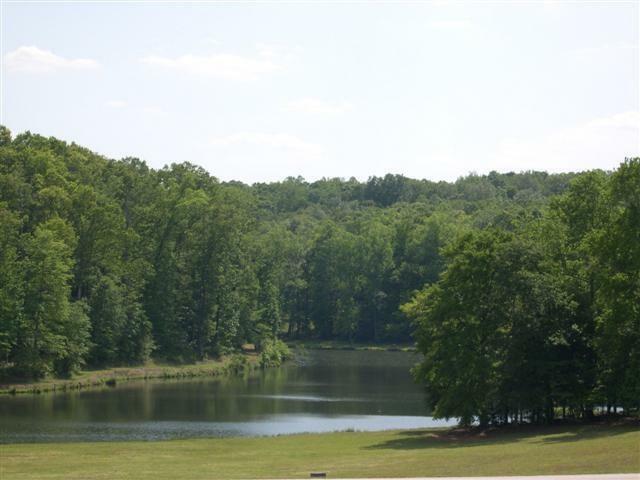 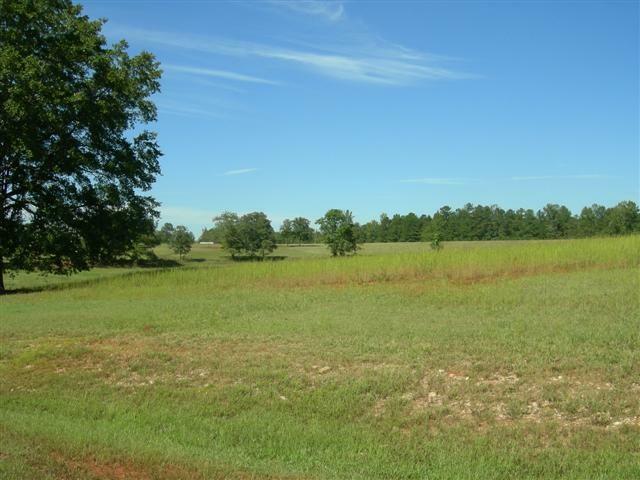 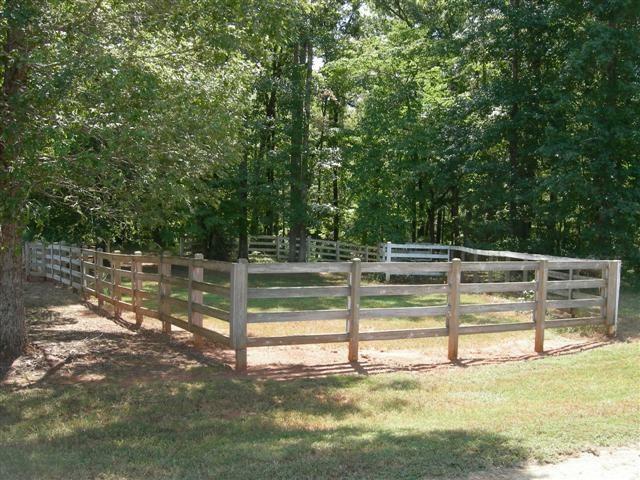 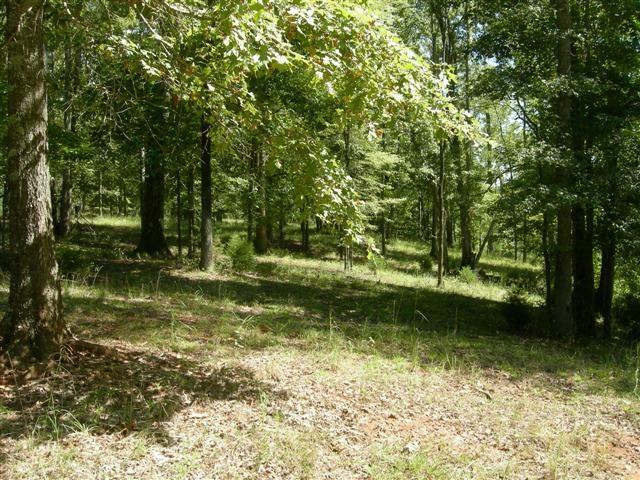 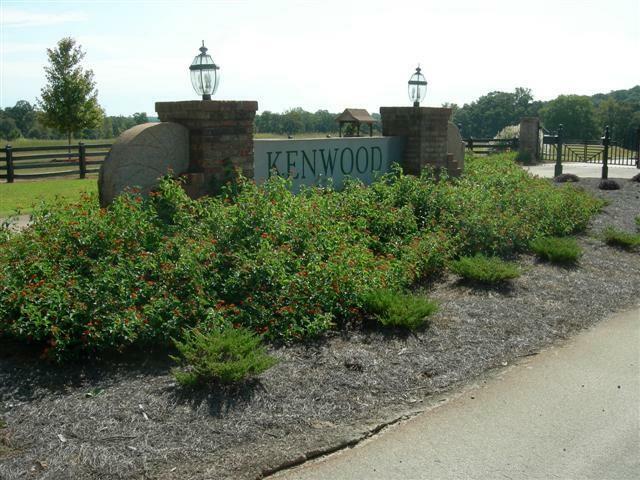 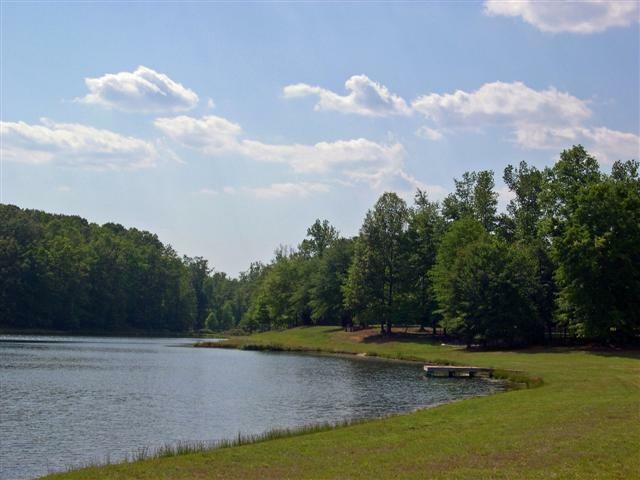 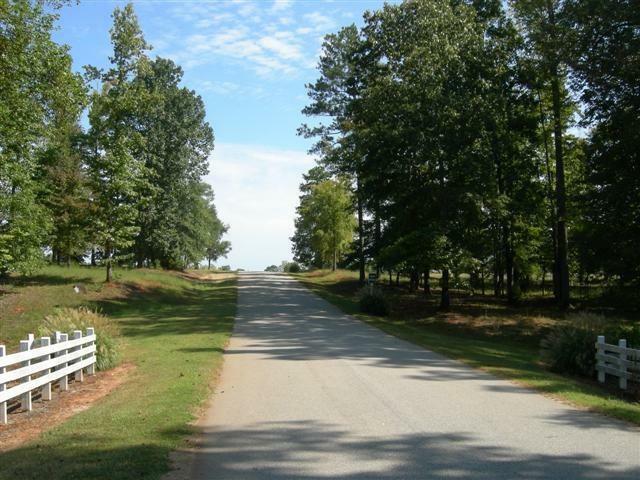 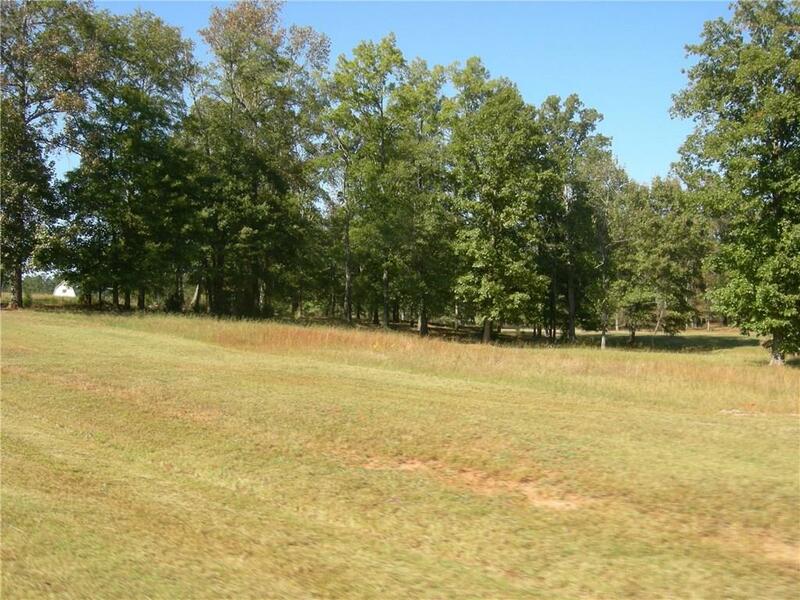 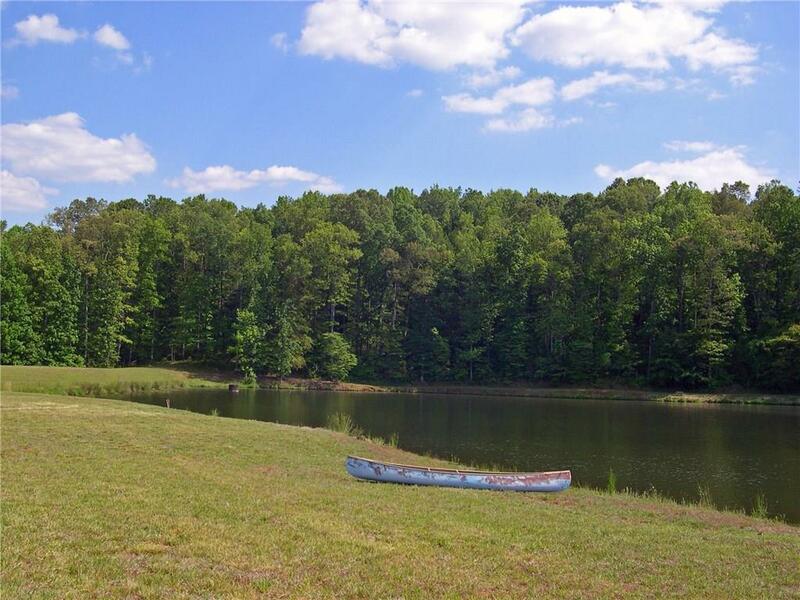 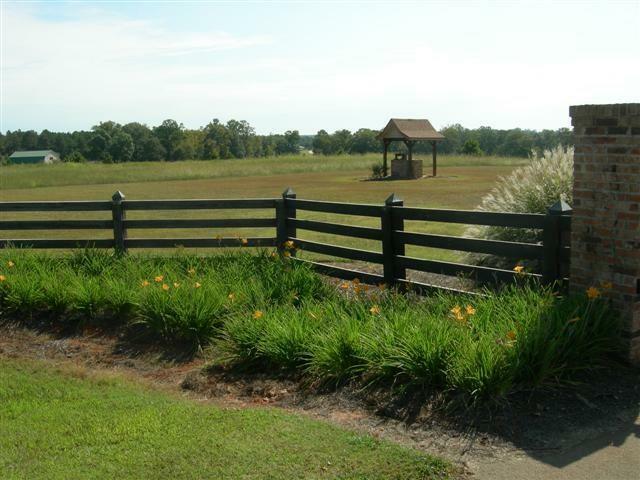 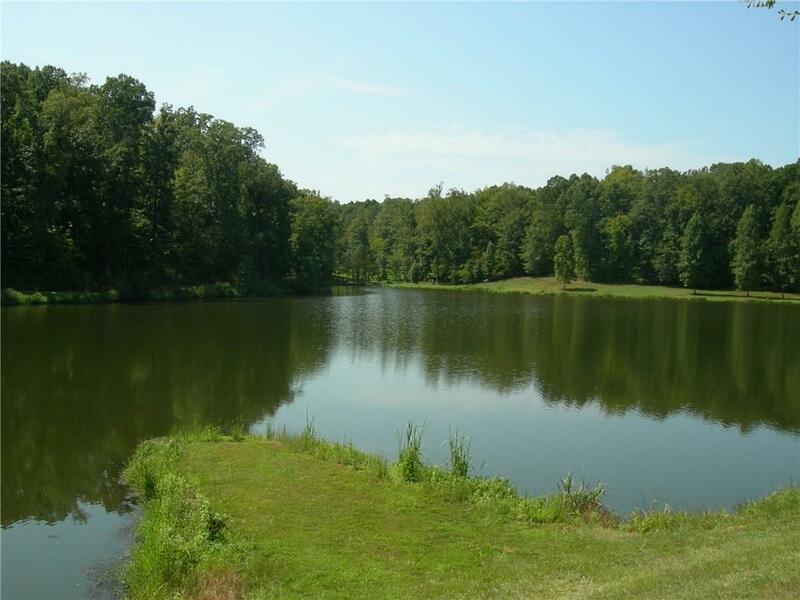 7.97 Ac, Lot5 in beautiful gated community of Kenwood. 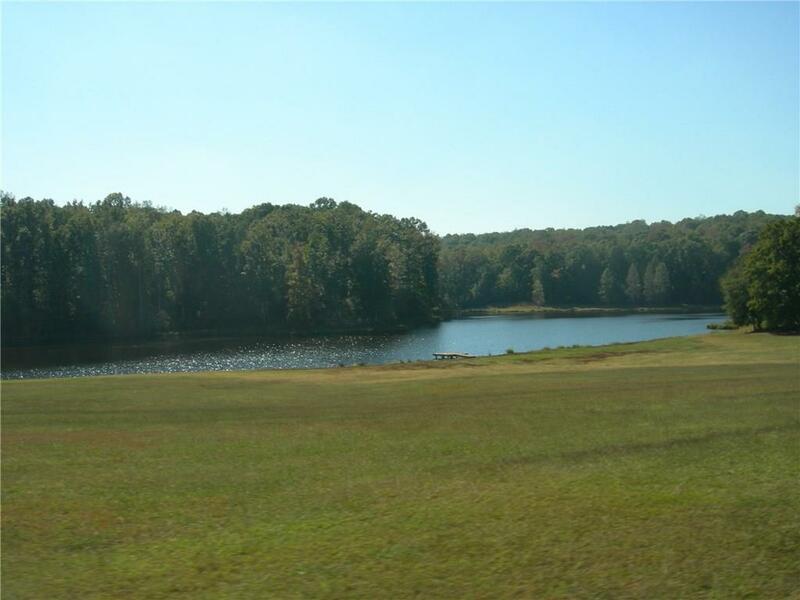 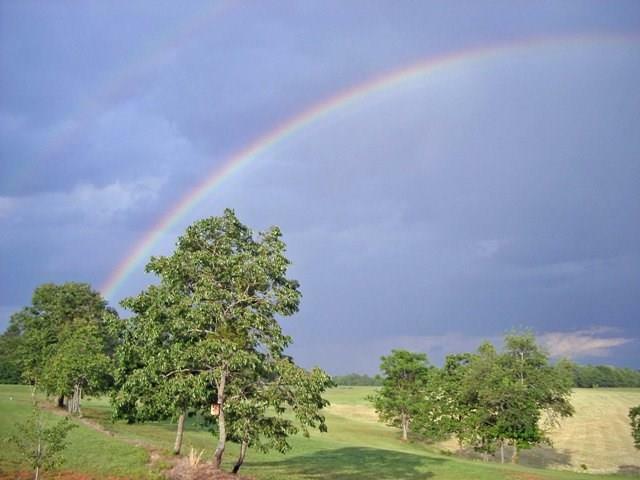 280 acres Conservation Easement Green Space with miles of Trails, 2 Lakes, a 3800' Turf Airstrip, 6 stall community barn & round pen. 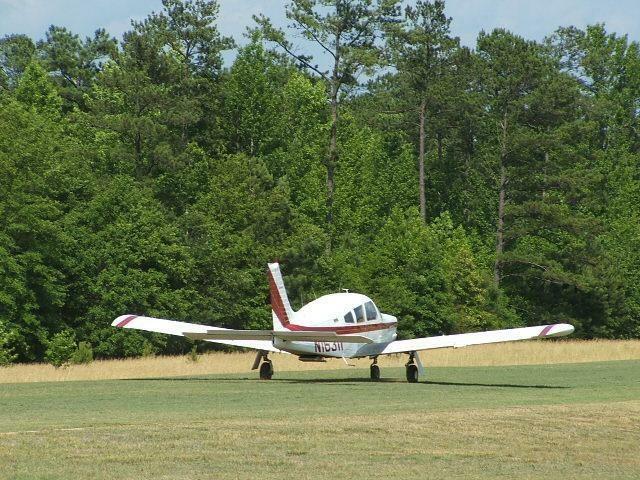 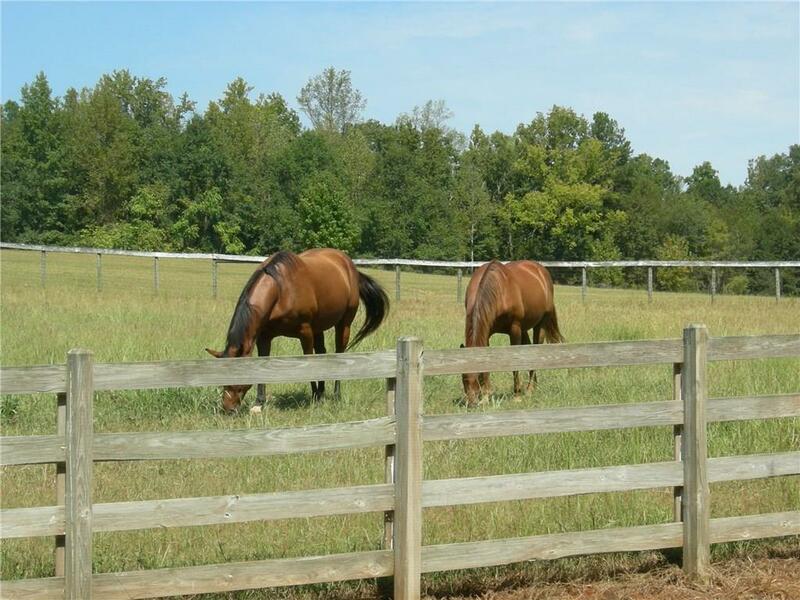 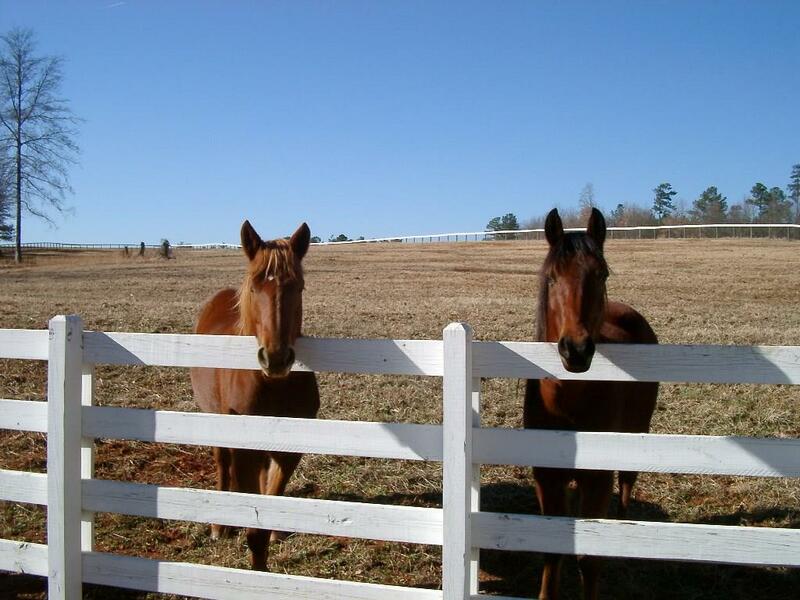 Fly-In & Equestrian Community is just 1 hour to Atlanta, outside historic Madison. 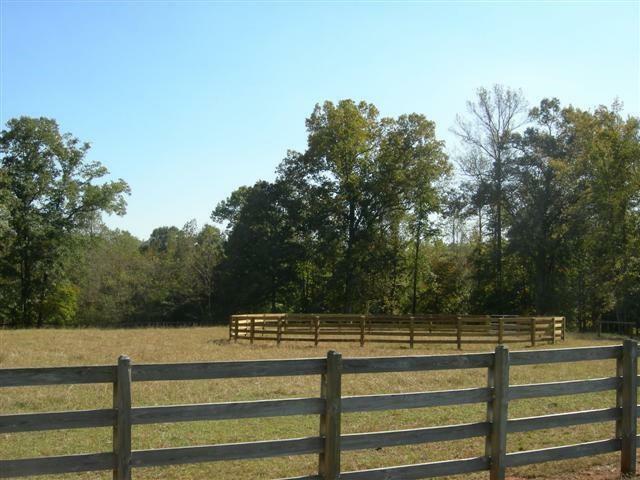 Conservation Easement ensures residents privacy, walking, hiking, horseback riding & other activities without having to leave the comforts of their neighborhood. 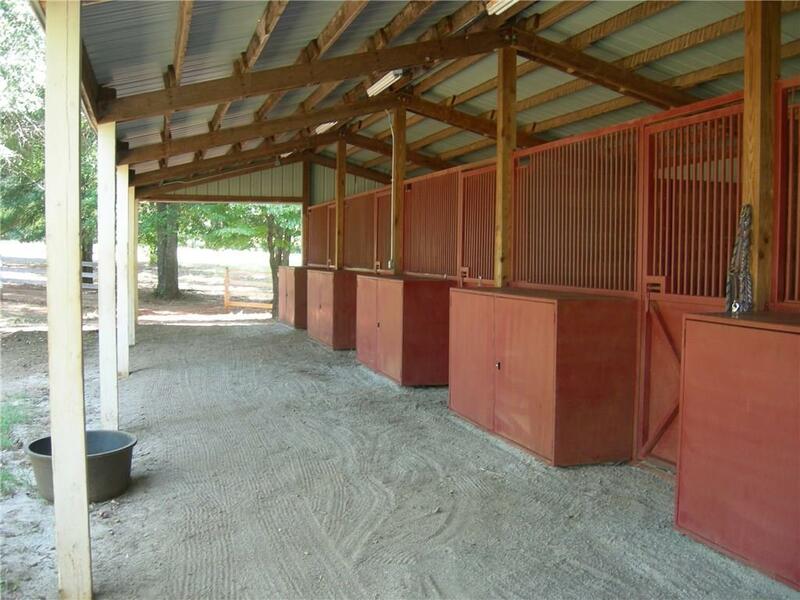 This lot would accommodate horses! 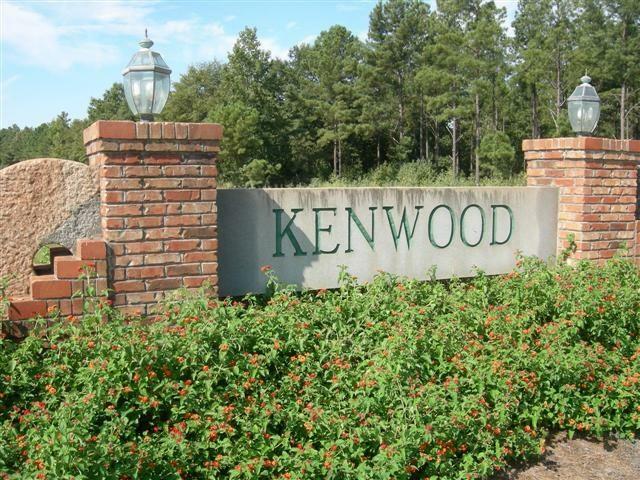 In a great area with good schools! 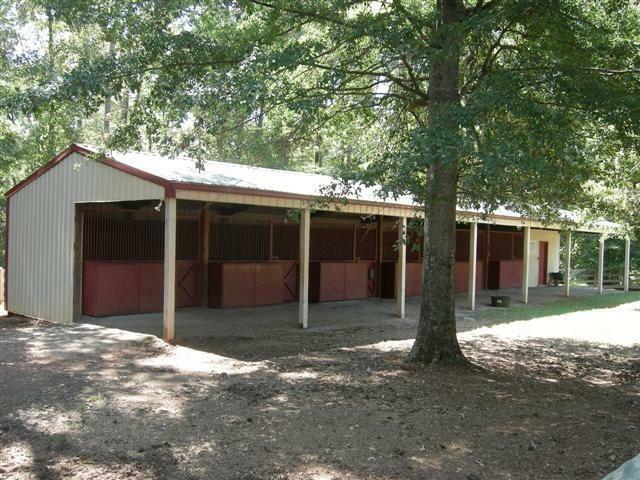 Reduced-Priced to Sell! 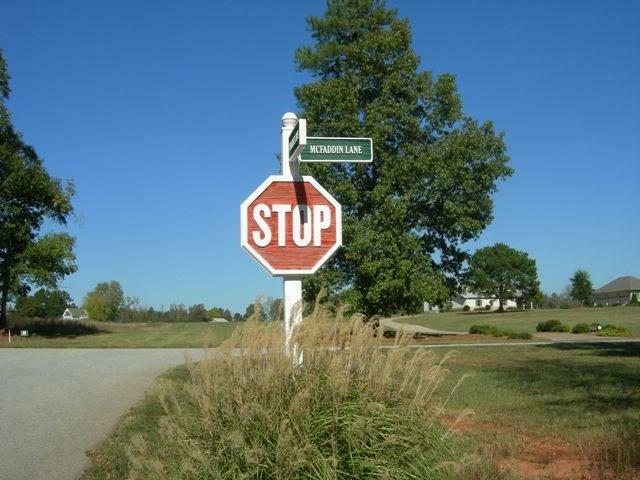 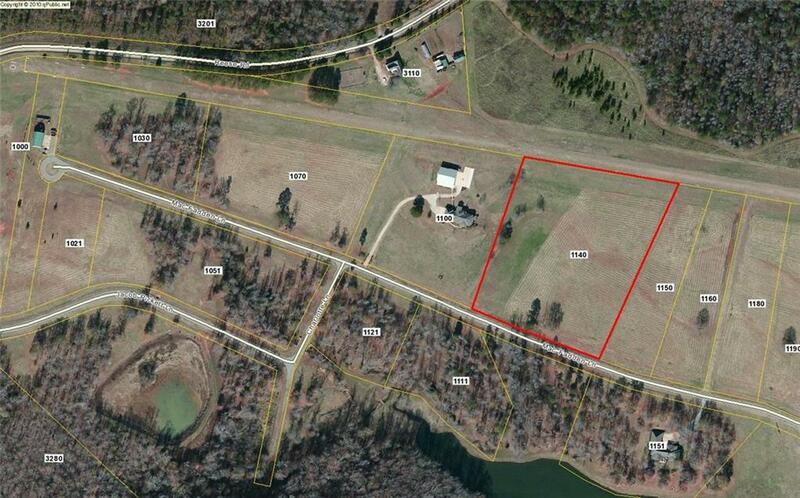 Easy access to I-20, Shire & new Facebook site! 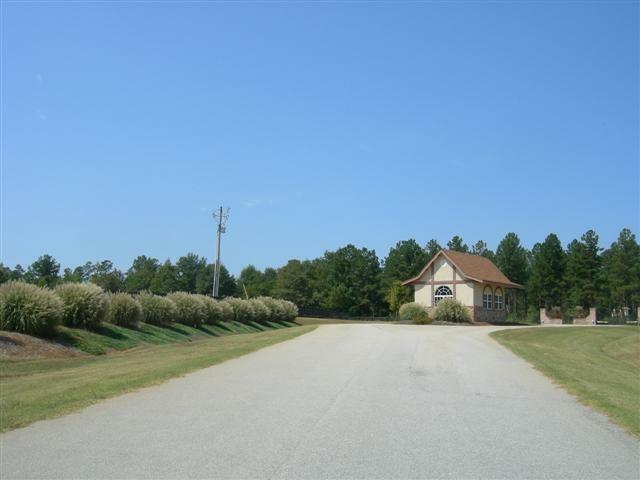 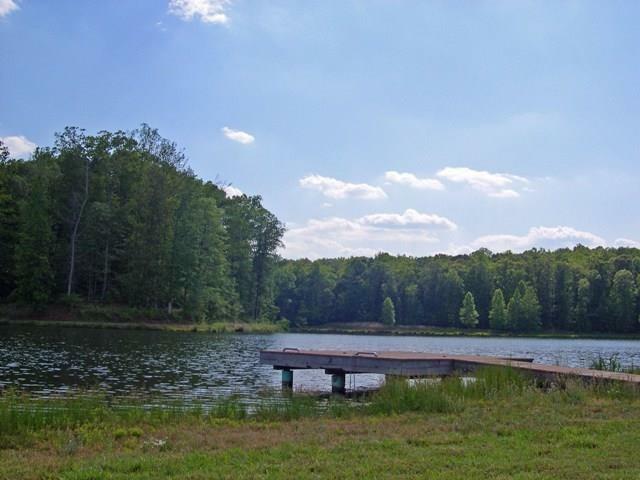 I am interested in 1140 Mac Faddin Ln, Newborn, GA 30056.